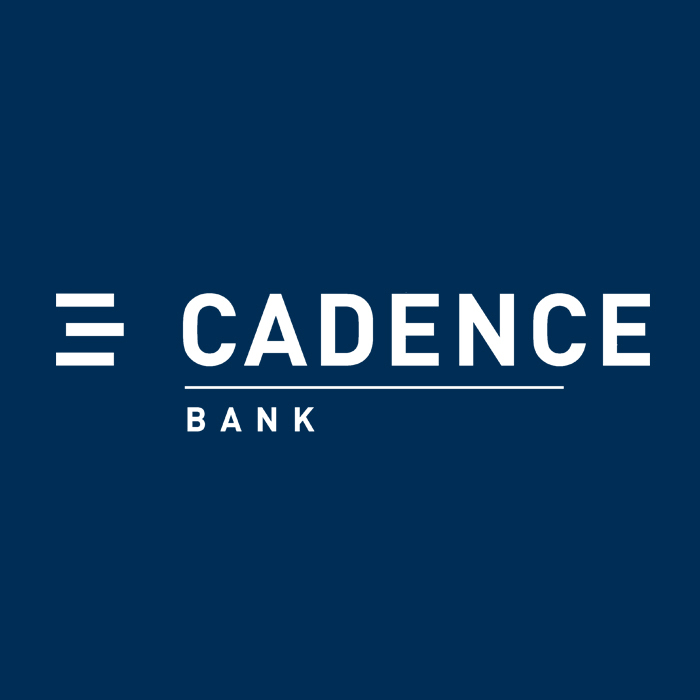 Want to Know More about Cadence Bank Doctor Loan? Let Our Reliable Loan Officer Help You! Up to 100% financing to $1 Million for practicing physicians who are 5 years or less from graduation or fellowship. Want to be featured on this page? Click here to claim this listing.